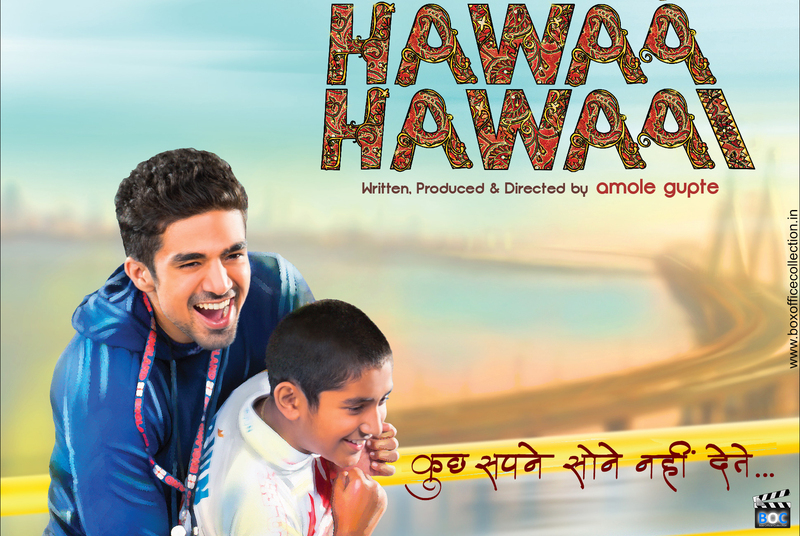 Hawaa Hawaai is a Bollywood flick that is set to release on 9th May. It is all about ambitions and high spirits to achieve something. The story is about a young boy full of vigour and determination to do something and his coach who supports him to attain his goals. It is directed by Amol Gupte and in the lead is partho Gupto, the ‘Mere dad ki maruti’ guy. He has tried well to acclaim his audience but the poor star cast and low budget could not gain much of attention for him. Critics have liked the script but the audience could see not much of inclination before the release. No heavy promotions and poor songs could be a setback for the film. Mixed responses were seen on first day of the release. The story is about Arjun, who shifts to city only to make the dreams on children come true. However, a nice script, not much of hype could be seen among the audience. Hence, no good collection. 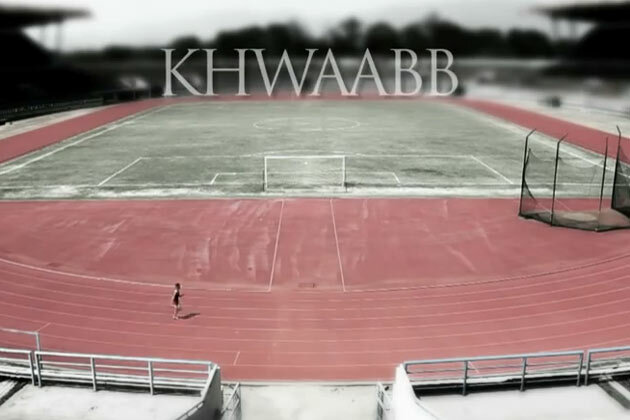 Moving to next release the same day, it is ‘Khwaabb’- the story of an athelete and a swimmer and their dream to win an Olympic for India. This is not a star studded movie but still in just 10 days it managed to bad 1,22,000 views on youtube. Being a low budget movie, no heavy promotions here as well could be seen. It is directed by Zaid Ali Khan and produced by Morad Ali Khan under the bullseye production house. Navdip Singh and Simer Motiani features in the lead roles. Going with the youtube response, it may gain a few bucks more than rest of the films released today, but not much of a collection can be expected. Next in the list is ‘Yeh Hai Bakrapur’- directed by janaki Vishwanathan. This is one film based on the social issues prevailing is rural India. The orthodox minds and the willingness to go to any extent to fulfil thei hypocrisy are all shown here. Superstitious as the village is and so are the people. In a village lives family and there ‘Goat’ which gradually ecquires the status of a rockstar. This lilted thing is wanted by every household thereafter. So begins the story. A satire on social issues this film has no big star. A minimal budget and a good script. This movie screened internationally and acclaimed applauds from the viewers. It may do a good business on the box office.